Another game, another fantastic performance in the West Ham United goal from Lukas Fabianski. The former Swansea City man has been an absolute rock at the back for the Hammers all season long and Saturday’s 1-1 draw with Crystal Palace was no exception. He made a number of crucial saves to help his team out, particularly in the first half. This is the sort of display he has been churning out all campaign, which makes you wonder when he’s going to get the credit he deserves. He’s obviously not quite at the level of David de Gea, Alisson or Ederson, but he’s undoubtedly in the tier below. There truly aren’t many better goalkeepers in the Premier League than the imperious Pole. He proved that again on Saturday with a remarkable display of shot-stopping. 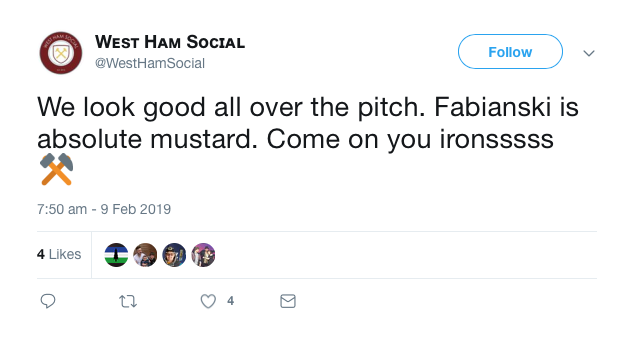 West Ham weren’t always solid at the back against the Eagles but with Fabianski in between the sticks you always have a chance. 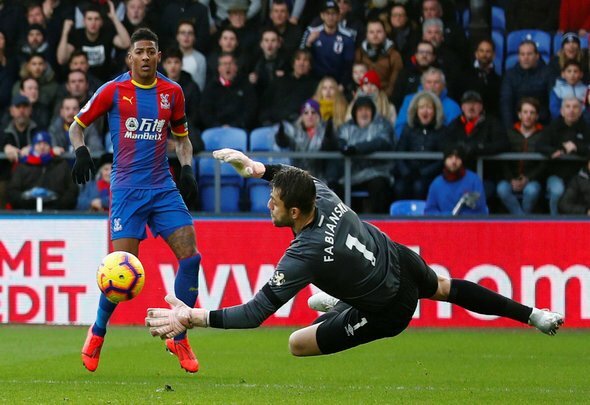 Fabianski. Best keeper in the PL. Was thinking the same thing. What about Fabianski? He has been amazing.